Give me alllll the plants. 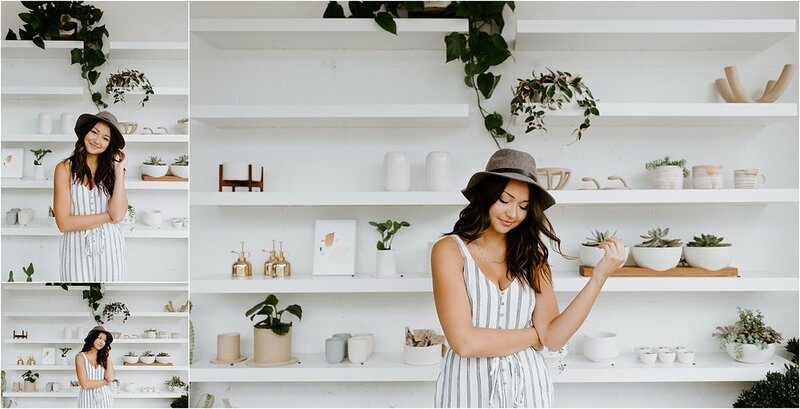 When Madison mentioned she wanted her session to take place at FERN, a cute aesthetically-pleasing plant shop in Cincinnati, I jumped at the chance to shoot there. See more from our session below!